Let’s look at what is broken, how the unique attributes of blockchain could help and look at a few examples of blockchain already impacting supply chains. Our current supply chain is broken in several ways. Over a hundred years ago, supply chains were relatively simple because commerce was local, but they have grown incredibly complex. Throughout the history of supply chains there have been innovations such as the shift to haul freight via trucks rather than rail or the emergence of personal computers in the 1980s that led to dramatic shifts in supply chain management. Since manufacturing has been globalised, and a large portion of it is done in China, our supply chains are heavy with their own complexity. It’s incredibly difficult for customers or buyers to truly know the value of products because there is a significant lack of transparency in our current system. In a similar way, it’s extremely difficult to investigate supply chains when there is suspicion of illegal or unethical practices. They can also be highly inefficient as vendors and suppliers try to connect the dots on who needs what, when and how. The very things that are necessary for reliability and integrity in a supply chain are provided by blockchain. 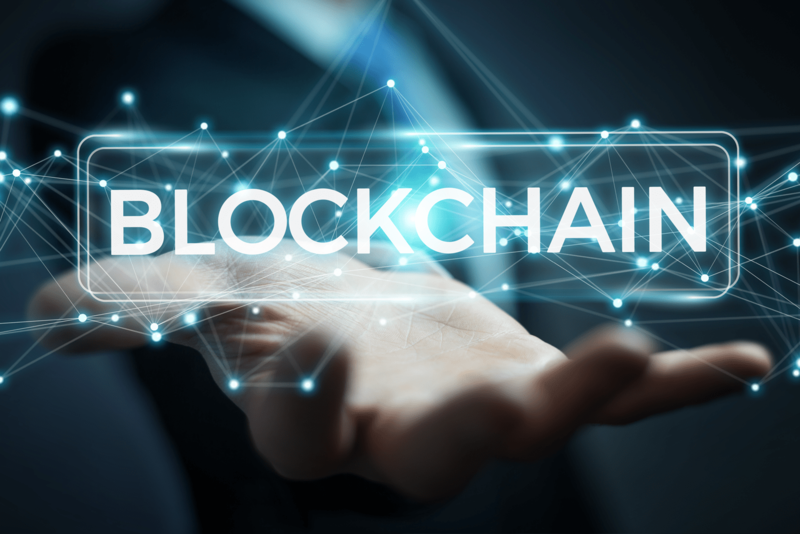 Blockchain provides consensus—there is no dispute in the chain regarding transactions because all entities on the chain have the same version of the ledger. Everyone on the blockchain can see the chain of ownership for an asset on the blockchain. Records on the blockchain cannot be erased which is important for a transparent supply chain. Since blockchains allow for transfer of funds anywhere in the world without the use of a traditional bank, it’s very convenient for a supply chain that is globalised. That’s exactly how Australian vehicle manufacturer Tomcar pays its suppliers—through Bitcoin. In the food industry, it’s imperative to have solid records to trace each product to its source. So, Walmart uses blockchain to keep track of its pork it sources from China and the blockchain records where each piece of meat came from, processed, stored and its sell-by-date. Unilever, Nestle, Tyson and Dole also use blockchain for similar purposes. BHP Billiton, the world’s largest mining firm, announced it will use blockchain to better track and record data throughout the mining process with its vendors. Not only will it increase efficiency internally, but it allows the company to have more effective communication with its partners. The transparency of blockchain is also crucial to allow consumers to know they are supporting companies who they share the same values of environmental stewardship and sustainable manufacturing. This is what the project Provenance hopes to provide with its blockchain record of transparency. Diamond-giant De Beers uses blockchain technology to track stones form the point they are minded right up to the point when they are sold to consumers. This ensures the company avoids ‘conflict’ or ‘blood diamonds’ and assures the consumers that they are buying the genuine article. There are several supply chain startups such as Cloud Logistics who saw an opportunity to provide blockchain-enabled supply chain solutions to improve efficiencies and reduce costs for the massive supply chain industry. More will most certainly join them as they realise the potential and demand for blockchain-enabled solutions to transform the supply chain and logistics industry.